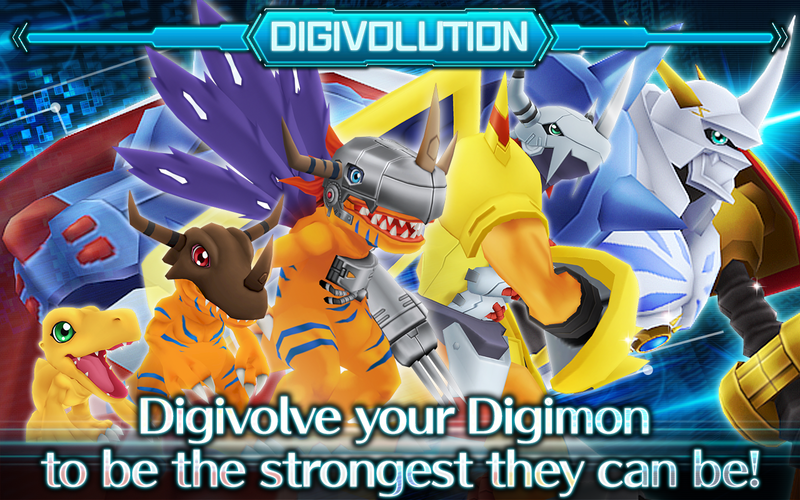  Take part in full 3D command battles!<br>Create your very own unique party! 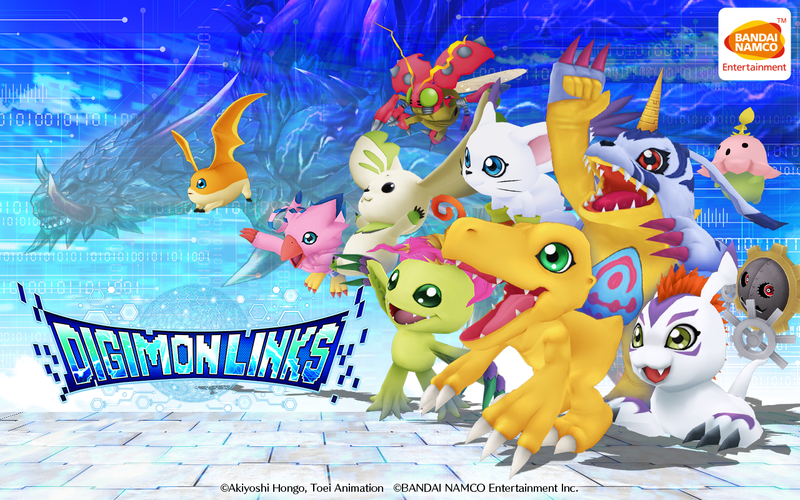  Website: DigimonLinks | BANDAI NAMCO Entertainment Inc.
 Is DigimonLinks yours? Claim it!